And in fact, even if you aren't having fun it still seems to pass pretty quickly! Something exciting has happened- we have bought a house! It wasn't planned (well not very well anyway) and the news is still sinking in. Our new place isn't built yet so we won't be moving until December (what a great Christmas present!) but I can still start shopping for sofas already! Yesterday I dragged myself out of bed at 5.30am- way to early for a Sunday- to sell a heap of junk we no longer use at the local carboot sale. The morning was surprisingly successful and everything that I didn't sell was dropped at the charity shop on the way home. Following the early start, some pampering was in order and I headed to the gorgeous 5 Senses Thai Spa at Clifon Green York. My hour and a half experience consisted of an aromatherapy massage and a facial. I'm pretty sure I fell asleep at one point and my skin is glowing today! 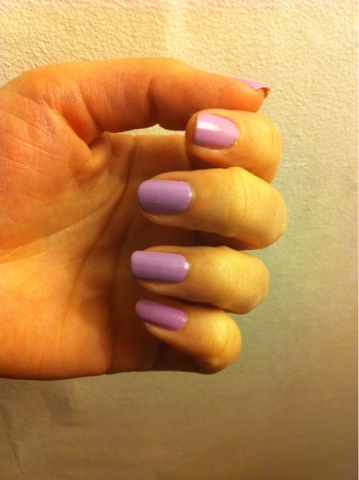 I'm going to try and blog a bit more after my period of inactivity- watch this space. 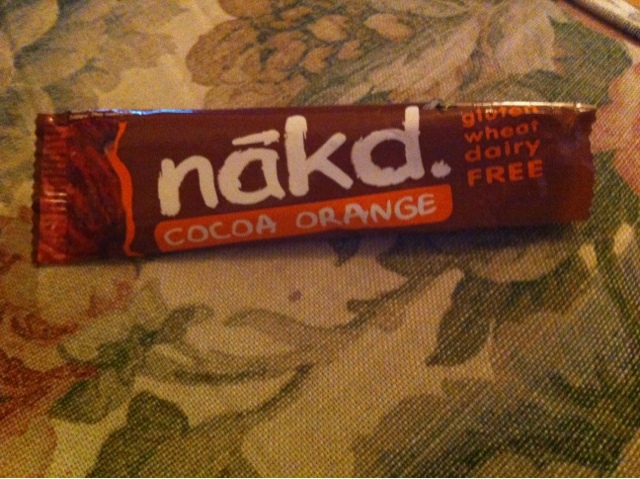 I ate...Nakd Cocoa Orange Vegan Snack Bar. Surprisingly moist and tasty!